This tour features the ethnic diversity of Yunnan province (Lijiang & Kunming) and Giant Panda experience of Chengdu in southwest China. 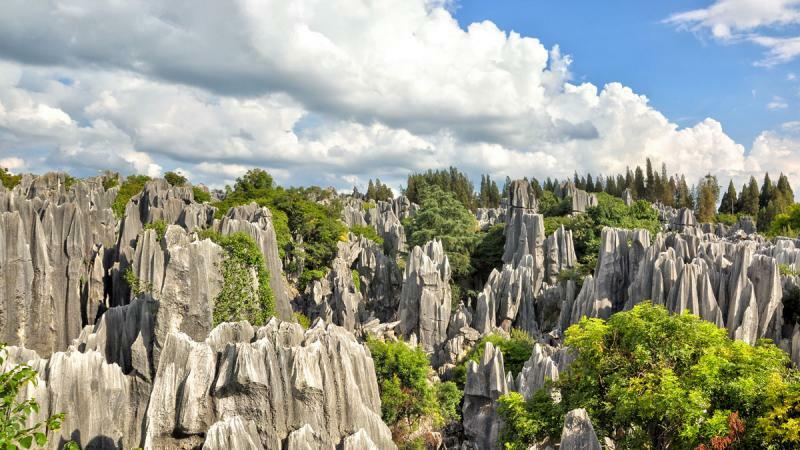 In this 7-day trip, have a unique experience by watching or even holding the cute panda in arms, walking in the picturesque old town Lijiang and Shuhe, enjoying the amazing views of stone forest of Kunming city. After landing at Chengdu Shuangliu International Airport, you will be picked up by our local guide and transferred to hotel for check in. Free time at the rest of the day. 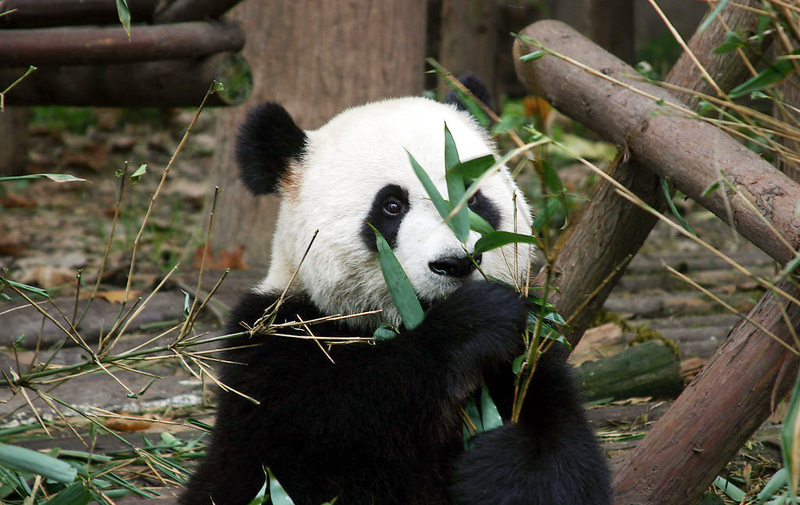 Drive to Panda Breeding and Research Center to see the cute pandas, then visit Wenshu Temple, and experience local tea house culture, have a walk at Jinli old Street to see the traditional life of Chengdu people. Optional Sichuan Opera at night. 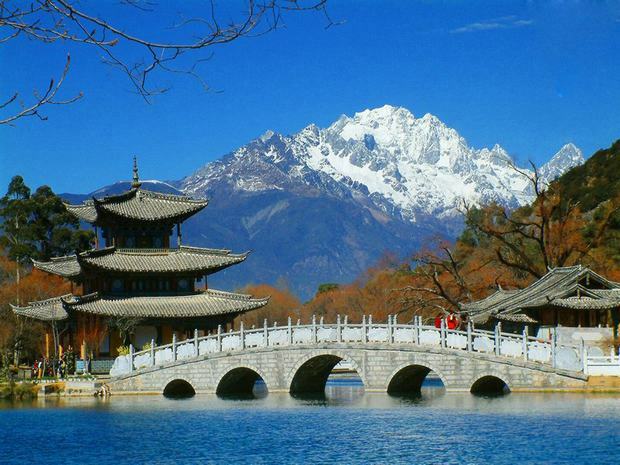 Transfer to fly to Lijiang, be met and transferred to the hotel. 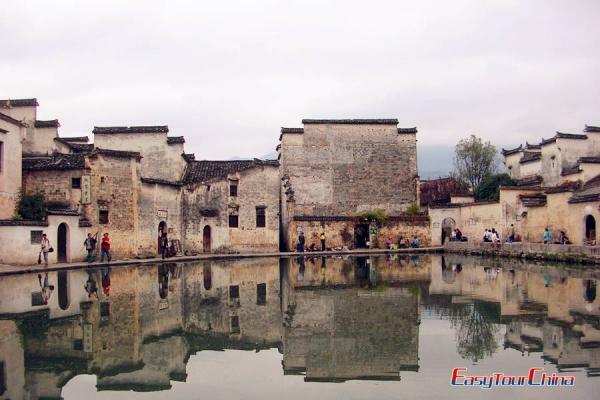 Explore the old town of Lijiang, go up to the Lion Hill and have a panoramic view of the town. Drive to Jade Dragon Snow Mountain, and take a cable car up to the Spruce Meadow and water the snow-capped peak, and at the mountain foot, you will see the White Water River, later today, visit Baisha Village. 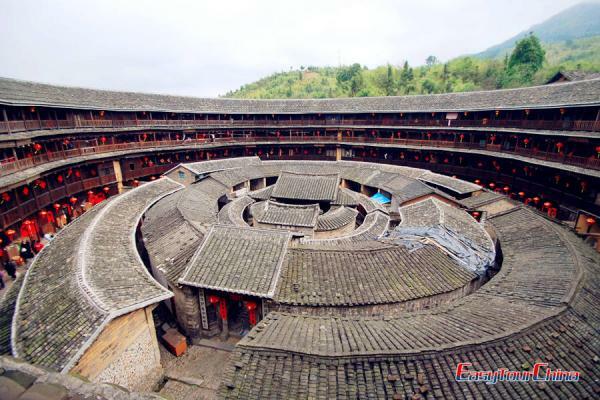 In the morning, if weather permits, ride bike to Shuhe old town, which was the original habitat for Naxi people. After lunch, transfer to fly to Kunming. 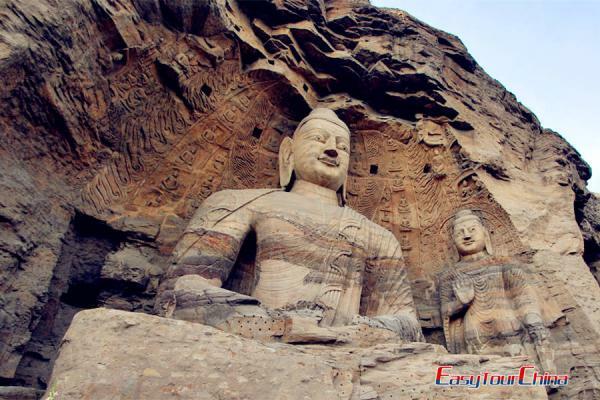 Full day tour to the Stone Forest, and walk to the less-visited section, then proceed to Bamboo Temple, and stroll at Green Lake Park. Optional night show of Dynamic Yunnan.